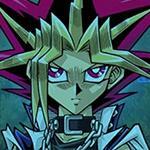 This page notes what duel reward is, duel reward tier, and the list of all duel reward cards. What is duel reward card? 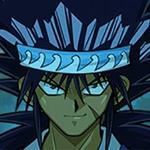 Duel reward card is one of rewards, including drop skills, stones, and jewels, for winning a duel. 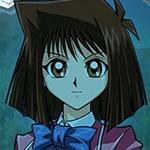 What card you can get is different by which legend duelist you win a victory over. 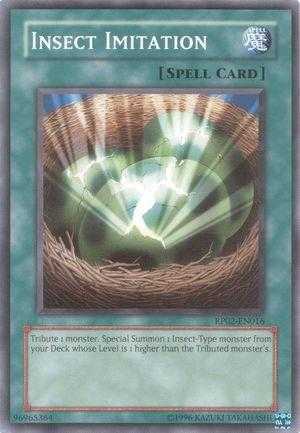 Considered to be one of the best card obtainable in the game. 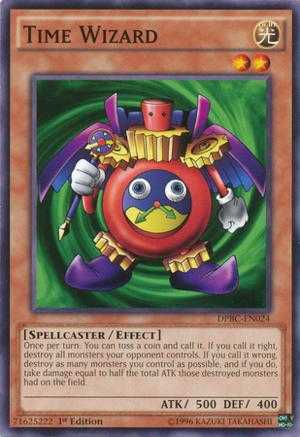 Since it's a quick-play spell, it can be used offensively during your turn, or defensively by switching your opponent monster's position. A very strong card that can give you some control over your opponent's action. 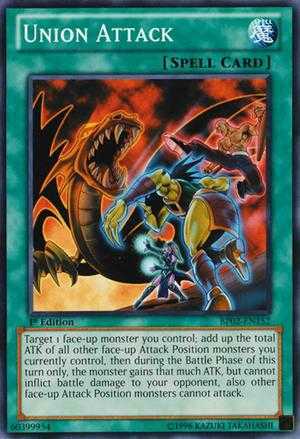 You need a high level monster to use this, which can be a problem unless you can special summon them easily through cards like Kaibaman. 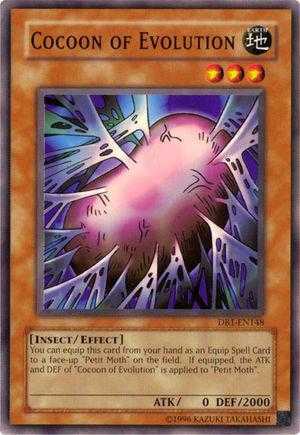 This card has the ability to keep destroying your opponent's spell/trap card as long as it survives the attack. Its main problem is the low attack and defense, but it can definitely be put to really good use if you have some support cards. 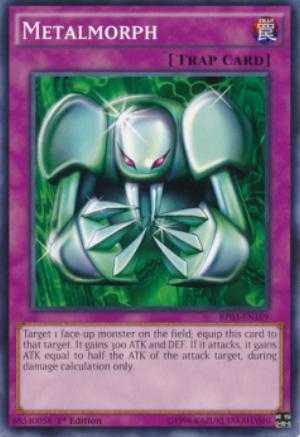 A monster card that can keep increasing its attack indefinitely. 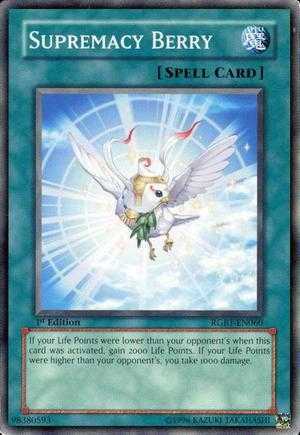 Very useful in farming decks to get high damage bonus scores, and easier to use compared to some others. 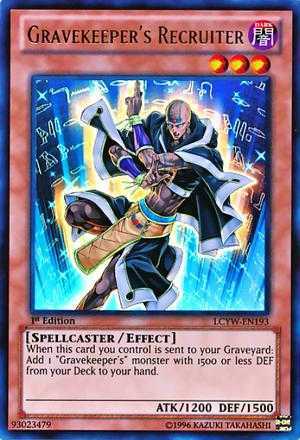 Very important in a gravekeeper's deck, which is considered to be a solid deck once you manage to get some other gravekeeper's cards like Gravekeeper's Oracle or Gravekeeper's Priestess. 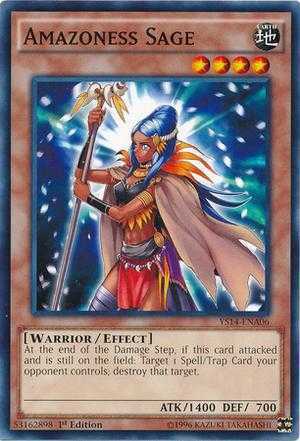 One of the better attack increasing cards obtainable in the game, and since it's a farmable card, it's easier to get multiple copies instead of having to roll some packs. 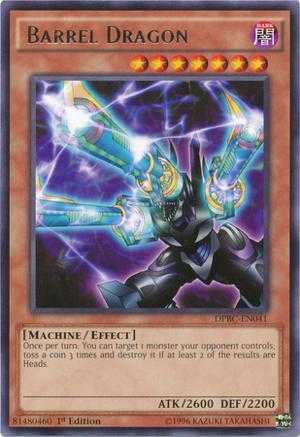 50/50 chance to destroy all monster your opponent controls, it can turn the duel around if you can guess it right. 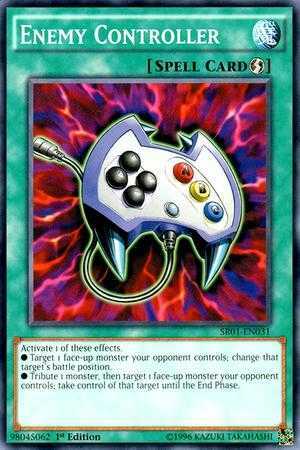 It's best used with Joey's skill Luck on Your Side to get a 100% chance of calling the coin toss right. A more controlled healing card that has high heal value or damage. As long as your LP is lower, it can be used to recover 2000 LP, but it's also useful to lower your LP if yours is higher so you can get low LP bonuses. 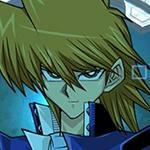 Often for farming decks to manage your LP by increasing or lowering it. 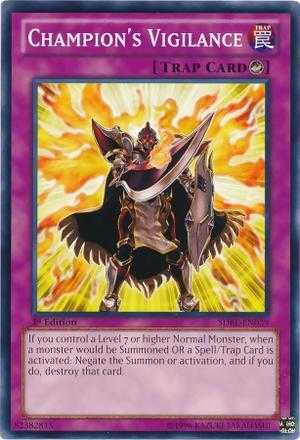 Very high defense and easily summonable card due to its low level. It can make sure that you survive at least 1 attack if you set it down, but it has a weakness of 0 attack, if switched to attack position, you will surely take a lot of damage. This card makes it more easier to farm most LDs since you can use it in most farm decks, as long as it has high attack monsters and Gravekeeper's Vassal for high damage bonus, as well as effect damage only bonus. Can be effective in clearing your opponent's backrow. 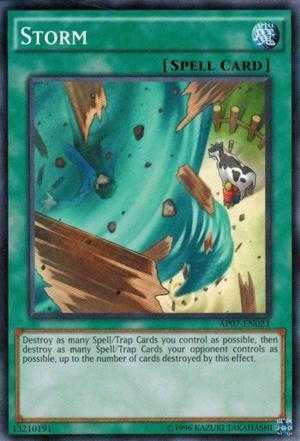 It works well with other cards that can activate when destroyed like Wild Tornado. 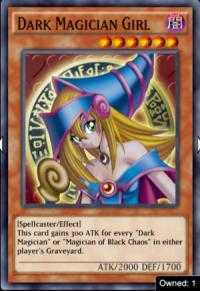 A good addition in a spellcaster deck since it's only 1 tribute and has synergy with other spellcaster supports. Strong when used together with Legion the Fiend Jester and Sage's Stone. 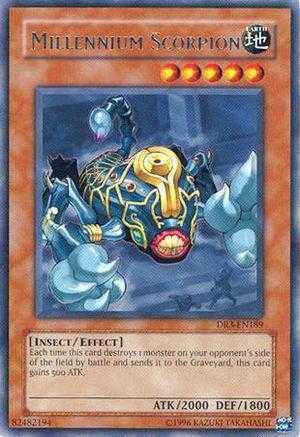 Has the ability to special summon insect monsters from your deck. Will still work well with future card additions. 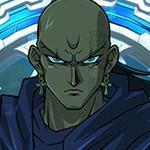 One of the better high level monster with good attack and defense. 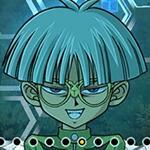 It also has the ability to destroy a monster card through coin toss every turn, whether they are face-up or down. The cards you get as rewards, can they be bought in the shop or with the Card Trader? 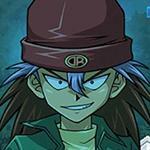 There is a mistake in the description for S-rank Joey Wheeler. 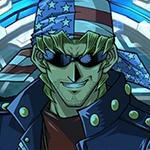 Metalmorph is also obtained by leveling Bandit Keith, not Joey. The section is about Duel Rewards, not Level Rewards. 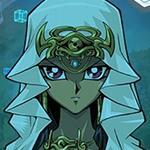 Get 3 copies of Enemy Controller, Gravekeepers Chief and Union Attack. I bet hands down my luck is worse. 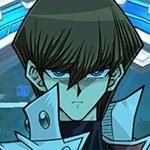 I farmed the crap out of kaiba (easily 2000 white keys) and got practically nothing! No super rares besides familiar knight and that was all done during bonus point campaigns! 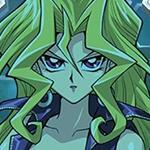 "Those two Gravekeeper's cards are necessary to build Gravekeeper's deck, but that deck is not very powerful."